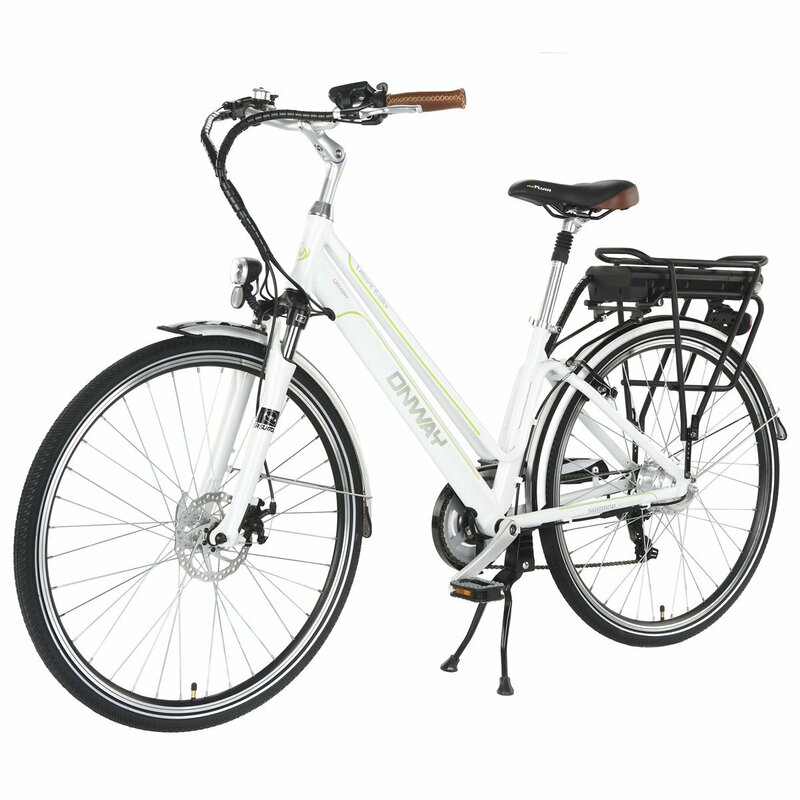 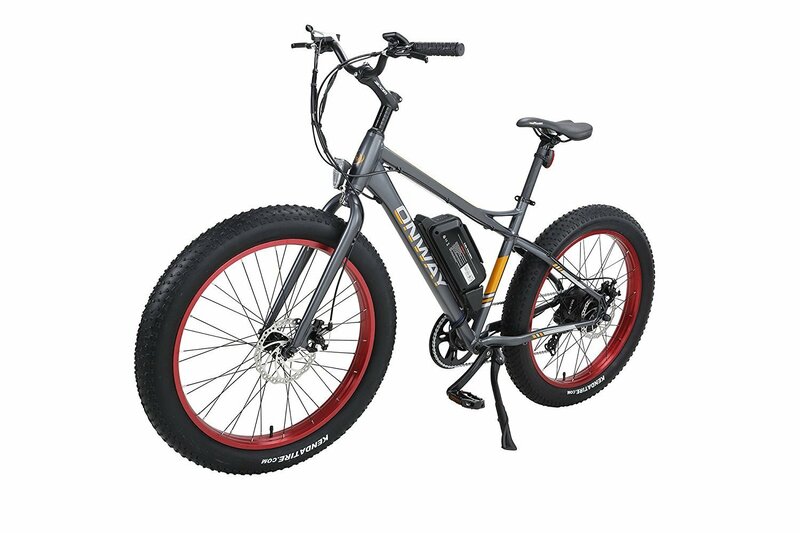 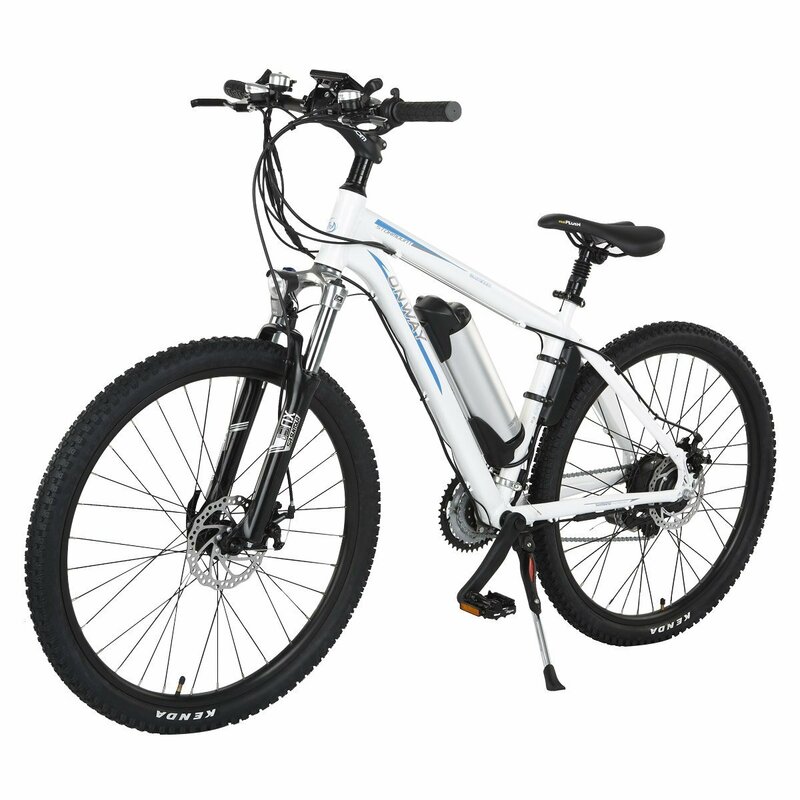 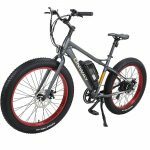 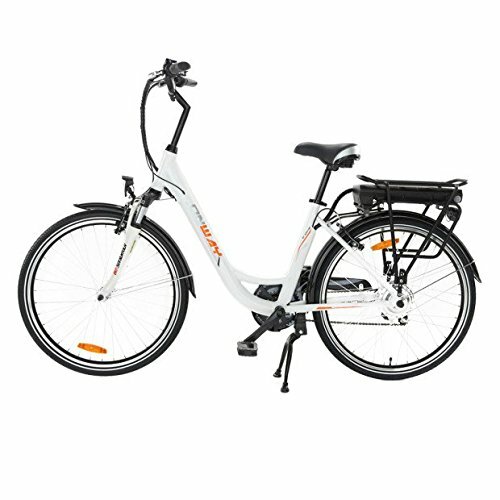 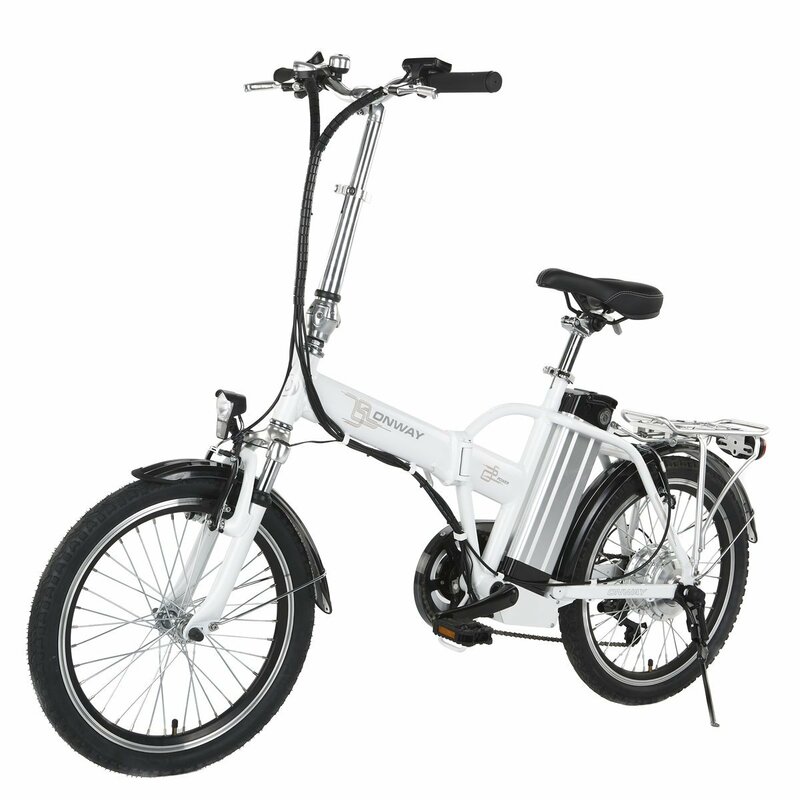 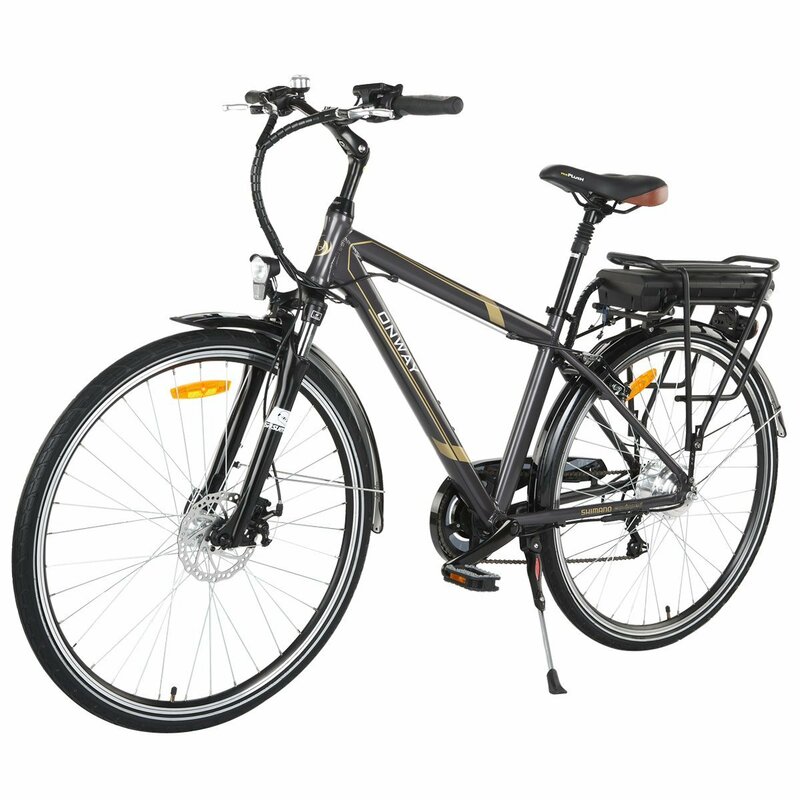 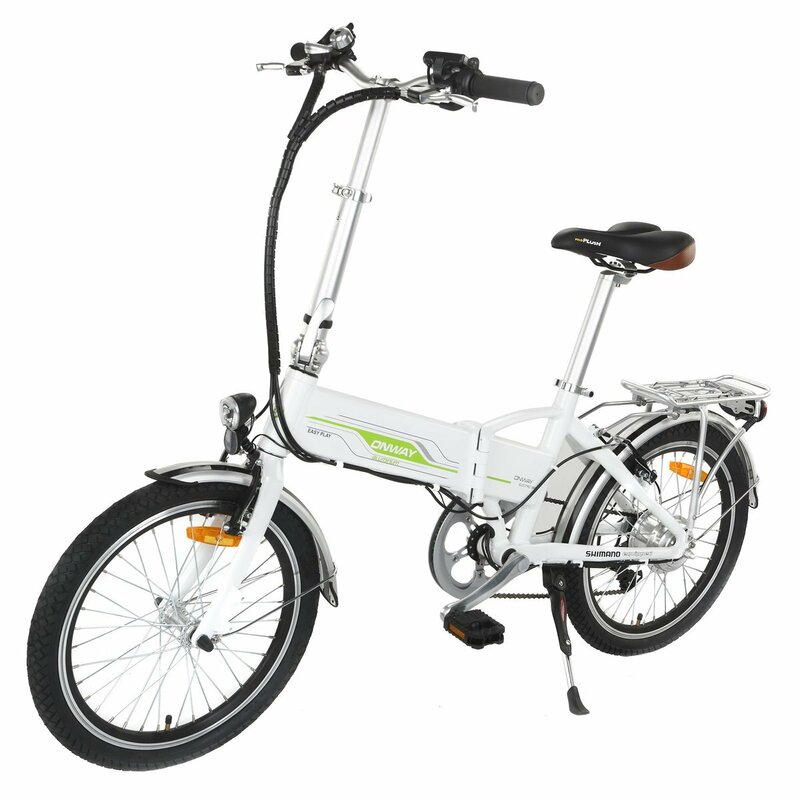 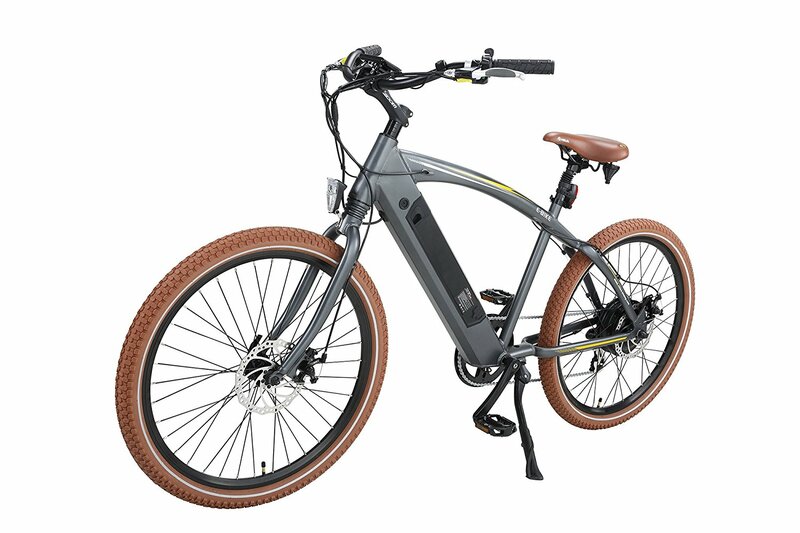 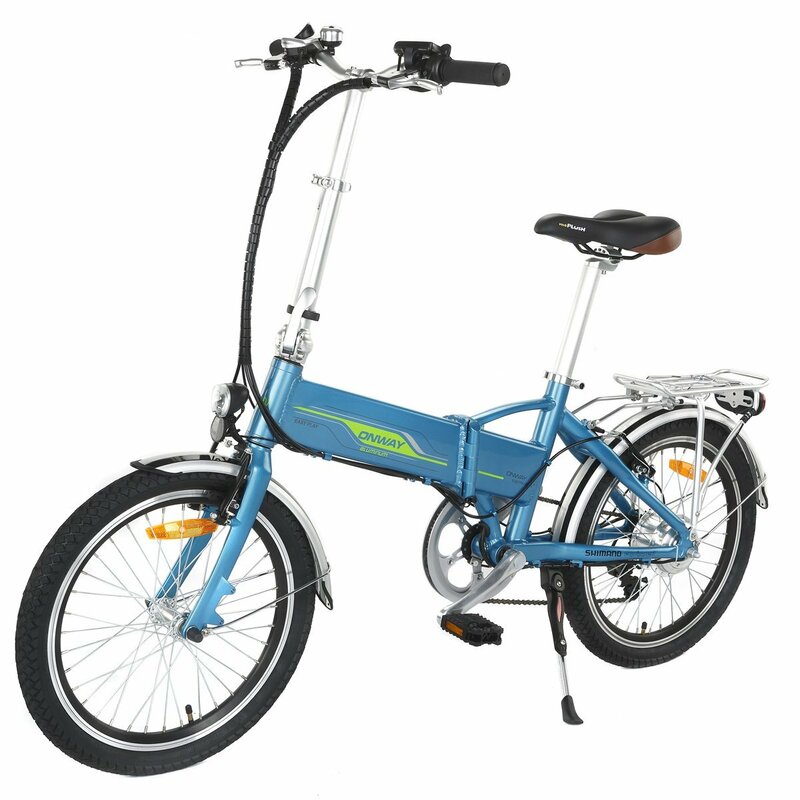 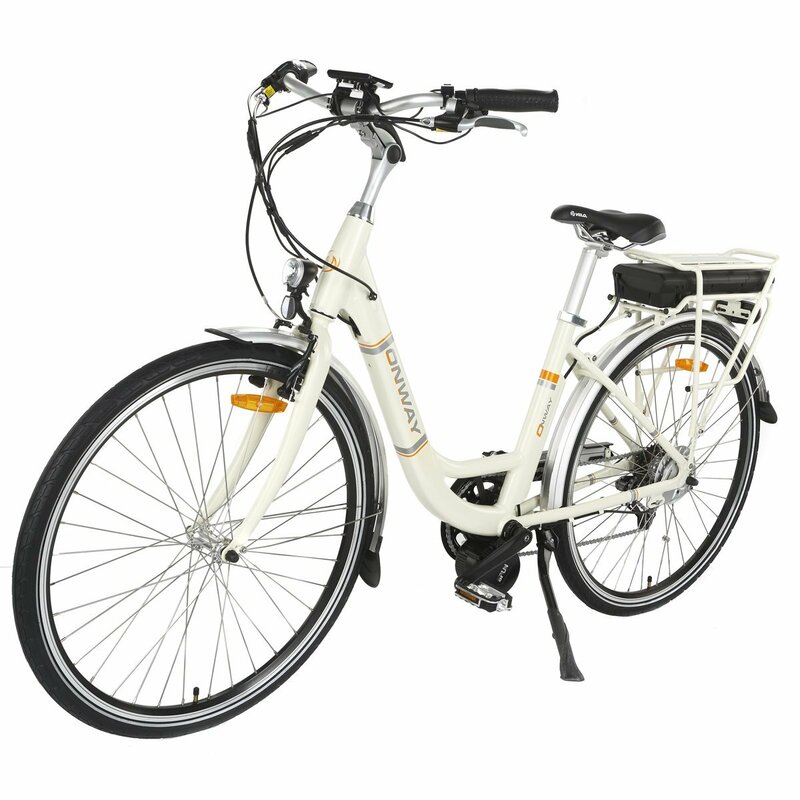 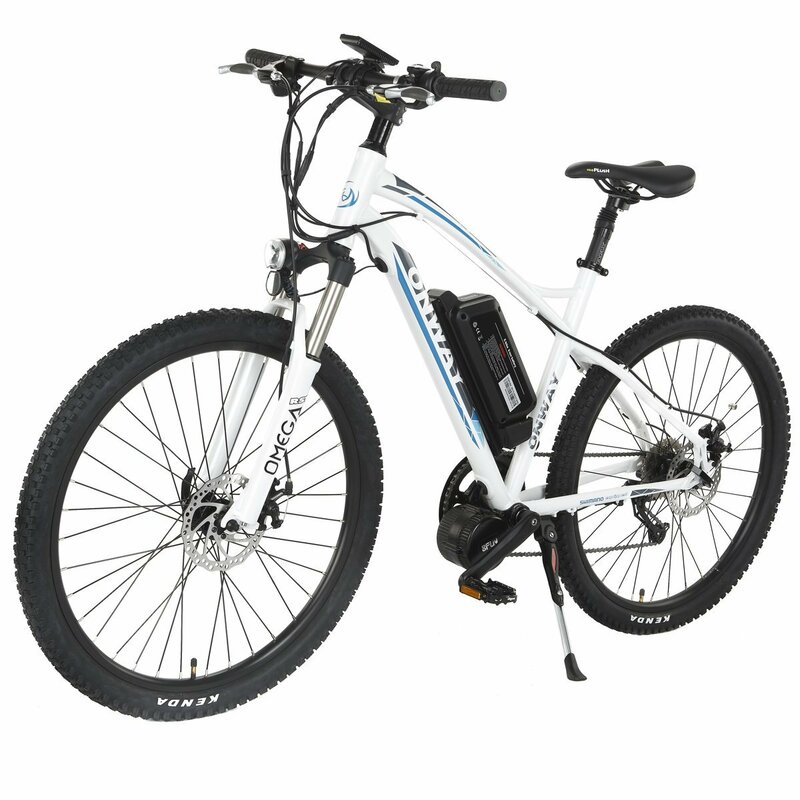 -26″*4.0 Fat tire, the tested speed is up to 32-35 KM/H, Only One Removable Lithium Battery Included, Total Weight About 78 lbs. 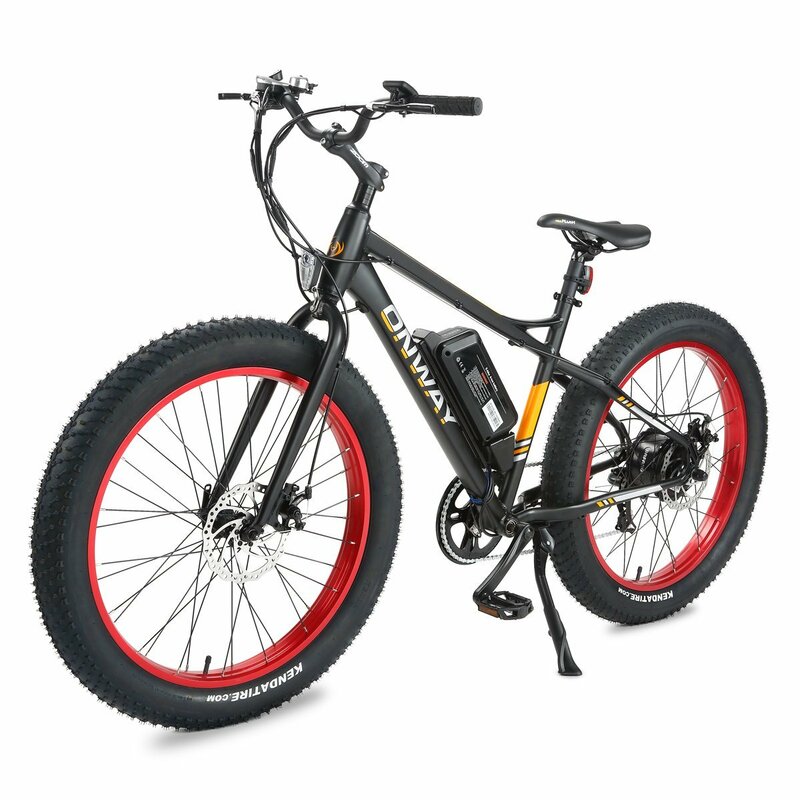 This is a 26″ powerful mountain and fat tire e-bike. 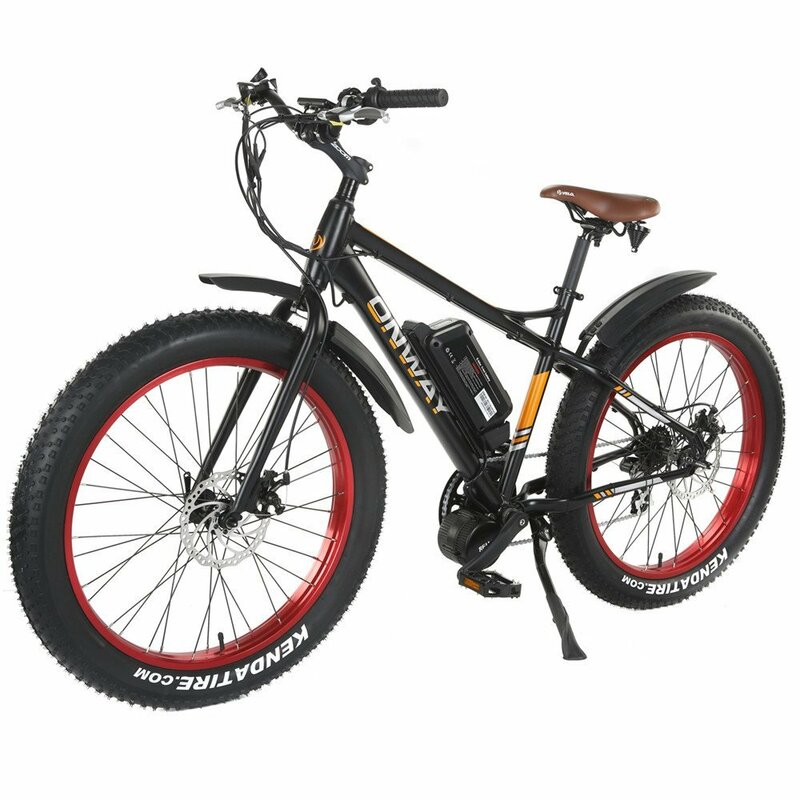 You can ride it in many complicatde terrains which give you more interesting ride experience.